Our strength is, and has always been, truly exceptional programs distinguished by their quality and global perspective. York U is home to Canada’s largest liberal arts program, the only space engineering and global health programs in the country and the GTA's only digital media program that integrates science, technology, communications and the visual performing and media arts. Our professional schools are consistently ranked among the best in the world. 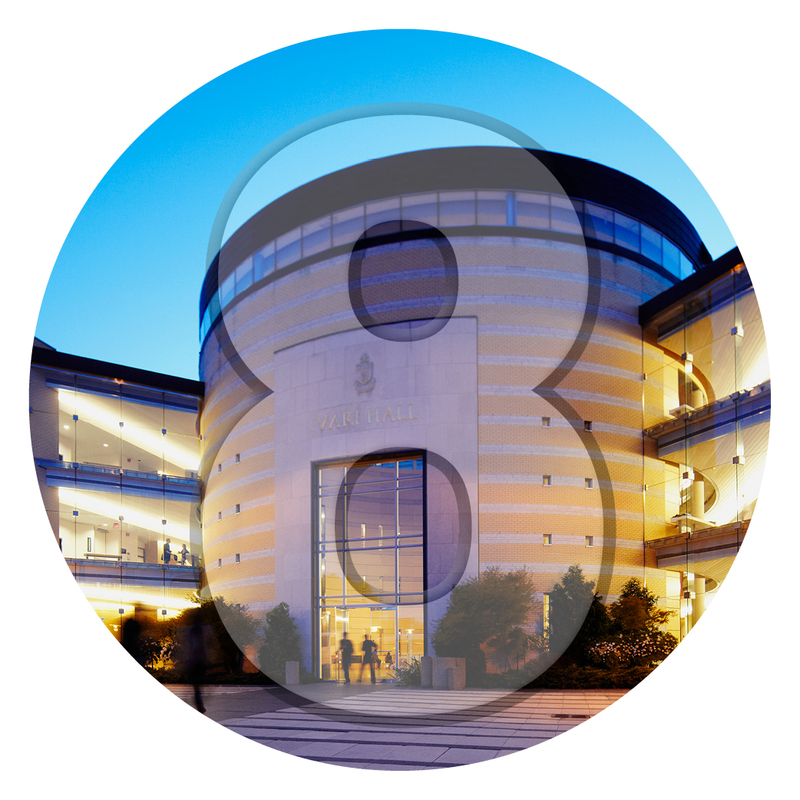 Moreover, employers know that a York degree is a promise of essential skills and deep knowledge, hiring 87% of our graduates within six months of graduation. Teaching excellence is core to York's mission. Our dedicated, award-winning teachers are supported by the Academic Innovation Fund, which has already invested over $5 million across 54 innovative teaching projects advancing eLearning, Experiential Education and the First Year Experience. York is proud to boast that 92% of our professors have the highest qualifications in their fields and many are recognized locally and nationally for championing learning approaches that engage and inspire our students. Higher Education Strategy Associates ranked York U one of the top 10 universities in Canada for research impact. 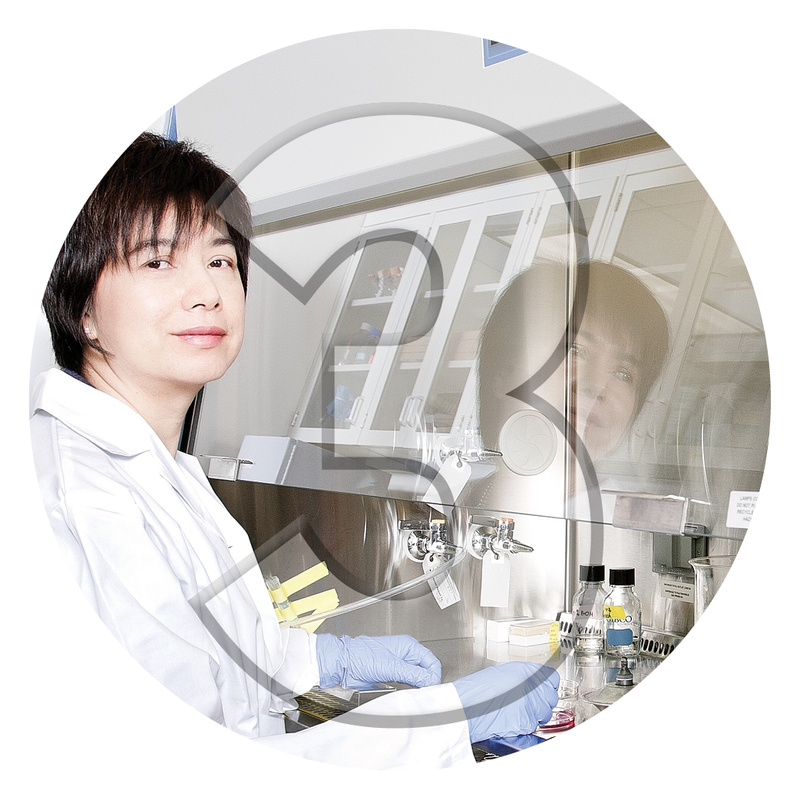 With 24 research centres, 26 Active Fellows of the Royal Society of Canada, 53 Distinguished Research Chairs and 28 Distinguished Research Professors, York is home to one of the most dynamic research communities in the world. We are changing the way people think about everything from bees to micro satellites, bullying and space engineering. York U’s award-winning facilities are just as impressive as our innovative programs and ground-breaking research. 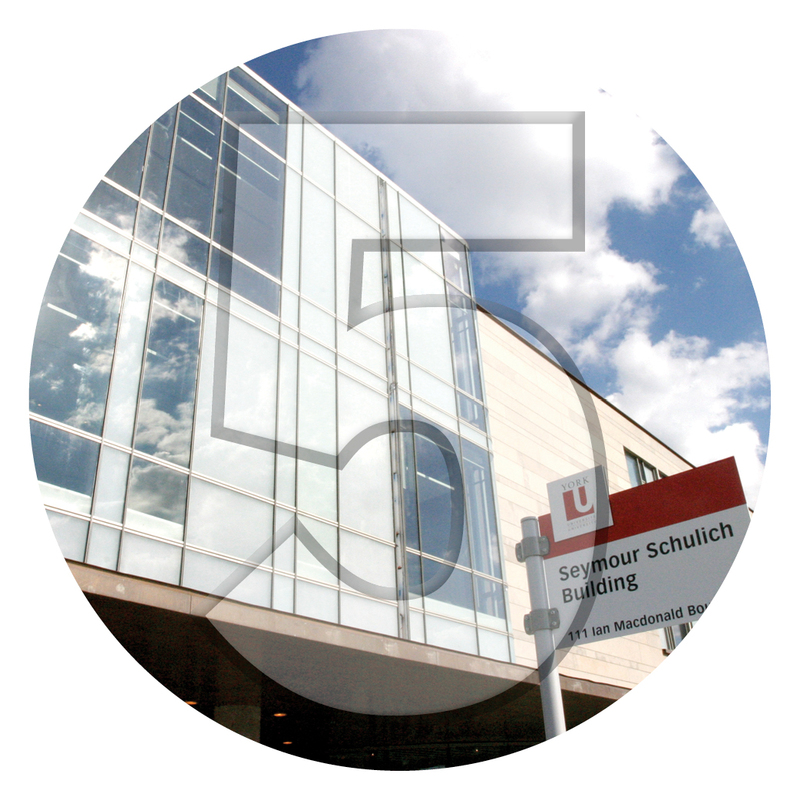 Our campuses feature student-focused and technology-enhanced learning spaces such as the four-storey Life Sciences building which includes 120,000 square feet of labs for advanced biomedical and cellular imaging. 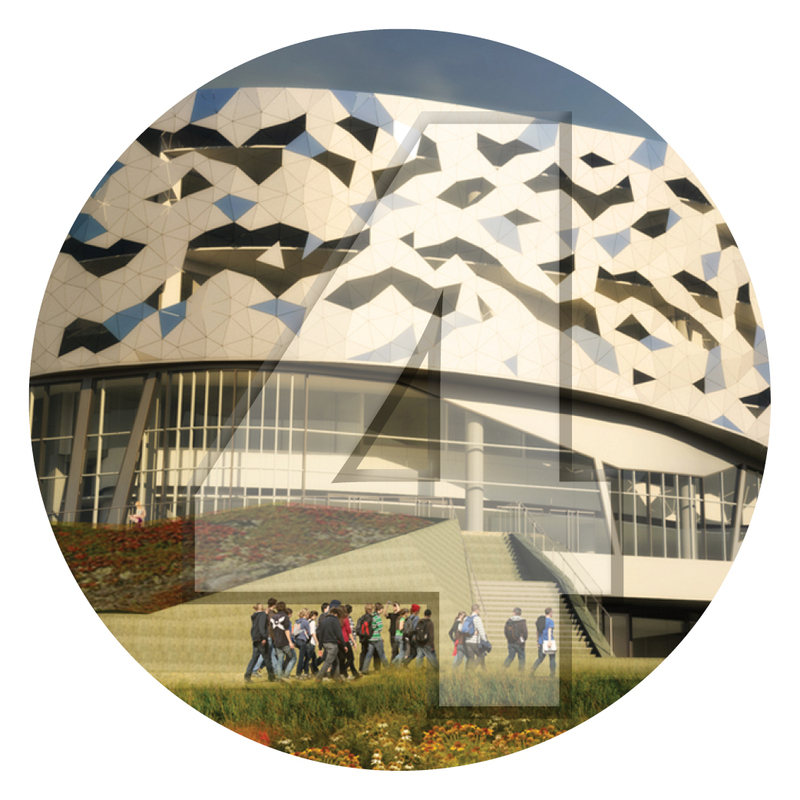 In 2015, the new home of the Lassonde School of Engineering opened, an iconic $90m, 169,000 square foot building. Among many recent accolades, you’ll find York was ranked top 100 universities in the world in Social Sciences and Arts & Humanities in the 2014 Times Higher Education World University Rankings. 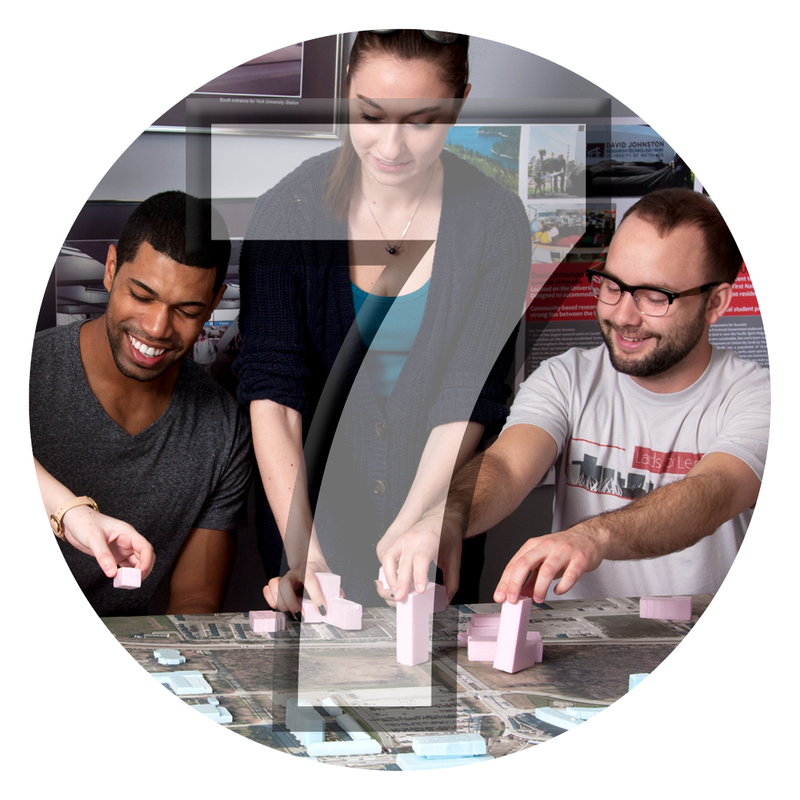 York's History and Geography programs were ranked top 10 in Canada and top 100 globally in the 2014 QS World University Rankings, while the Communication Studies, Linguistics and Philosophy programs ranked top 10 in Canada. The Schulich School of Business’ MBA program was ranked #1 in Canada by The Economist, Forbes and Canadian Business, and Osgoode Hall Law School was ranked the top law school for faculty quality and national reach by Maclean’s magazine. York U’s rich tradition of athletic achievement spans more than 45 years, 34 national titles and 172 provincial banners. Our 450+ student athletes enjoy elite competition and enthusiastic support in sports such as hockey, basketball, volleyball, football and wrestling. In 2014 the York Lions won four banners: the CIS men's national track and field championship, the OUA women's provincial tennis championship and the OUA and CIS men's soccer titles. 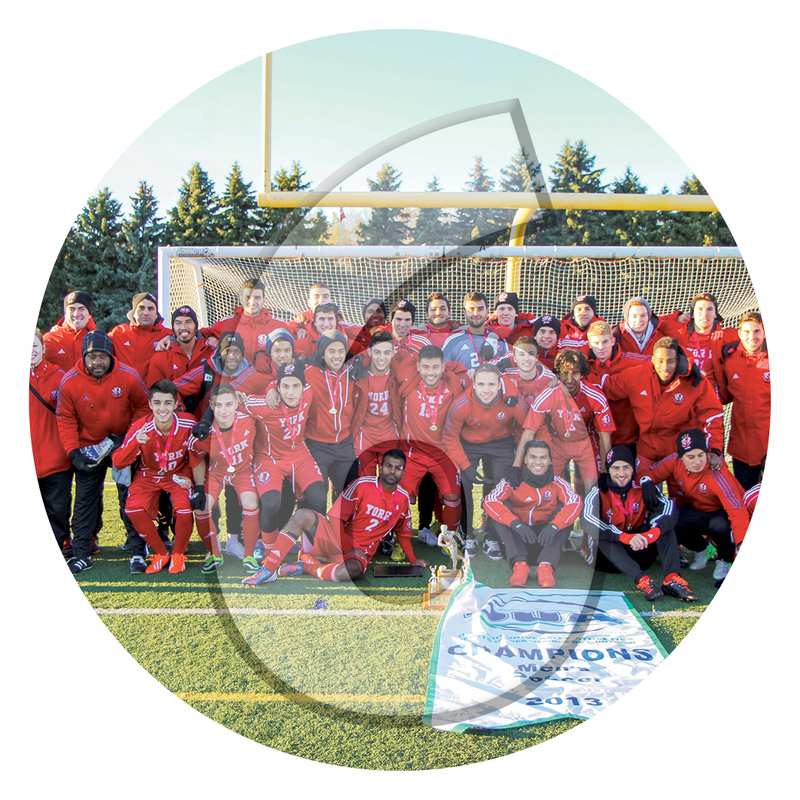 For the second year in a row, in 2015 the Lions won the national CIS men's soccer title. Our students, like York U itself, are driven by a passion to learn and innovate while making an impact on society. 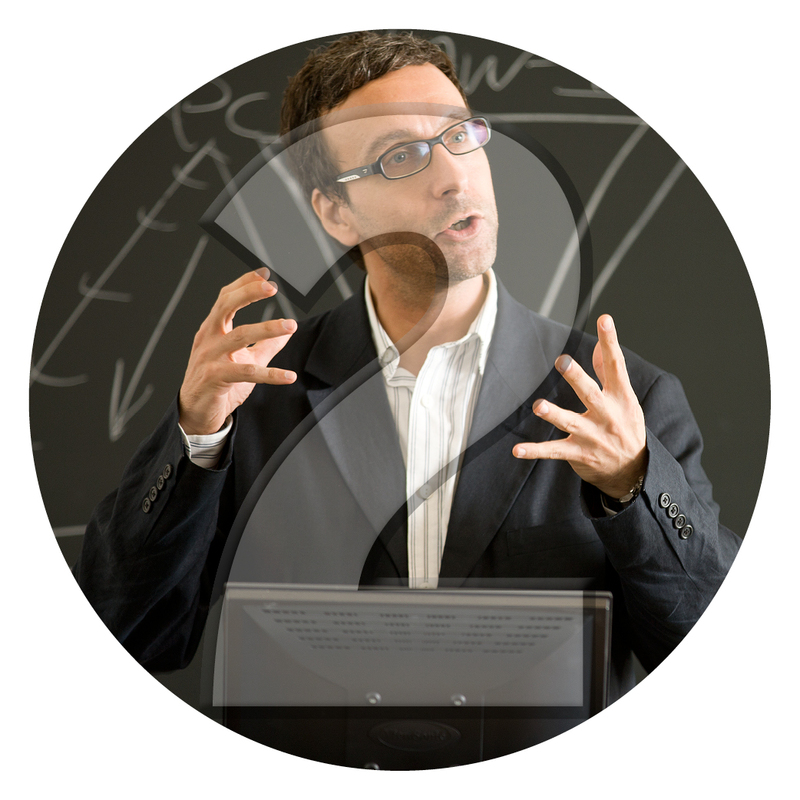 We take great pride in our professors' commitment to ensuring social responsibility is present in their teaching. It’s an essential element of our programming and part of what distinguishes us as one of the most progressive universities on the planet. As one of Canada’s largest and most multicultural universities, York U is home to more than 60,000 students, faculty and staff who can trace their roots to 157 countries globally. Collectively they’re learning in 20 languages and studying abroad in places like Beijing, Helsinki, Paris and Mumbai with hundreds of international academic and student exchange agreements. 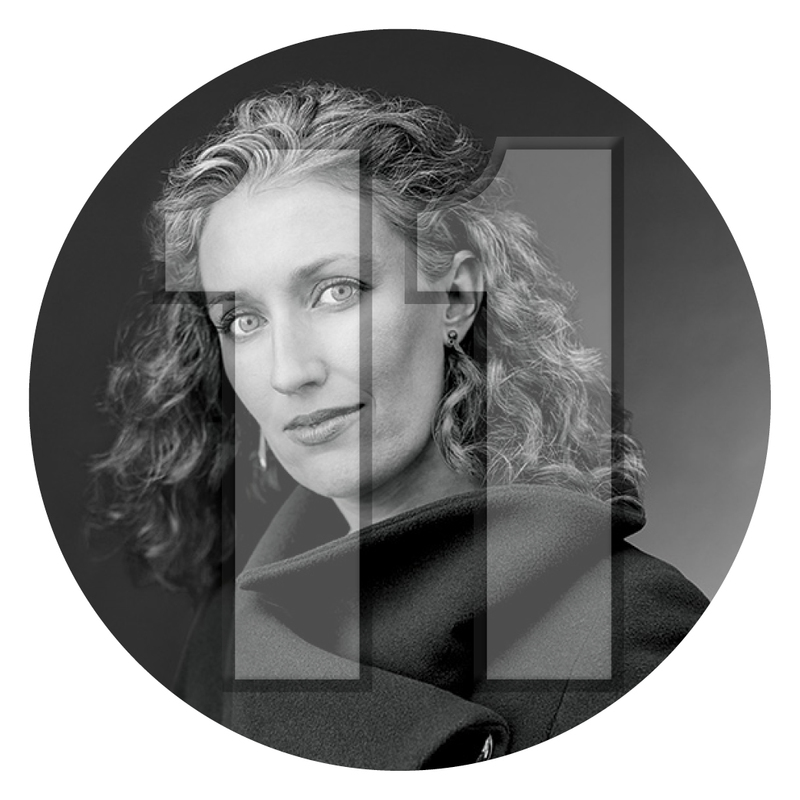 York’s research influences global thinking and makes an impact on distant communities. We are, in every way, an international university. York U’s fully bilingual Glendon campus is home to Southern Ontario’s Centre for Excellence for French Language and Bilingual Postsecondary Education, with 2,700 students studying at least two languages and almost 30% of the campus population studying three or more. Glendon’s focus on multilingualism and liberal arts provides an invaluable advantage to York graduates competing in the global workforce. 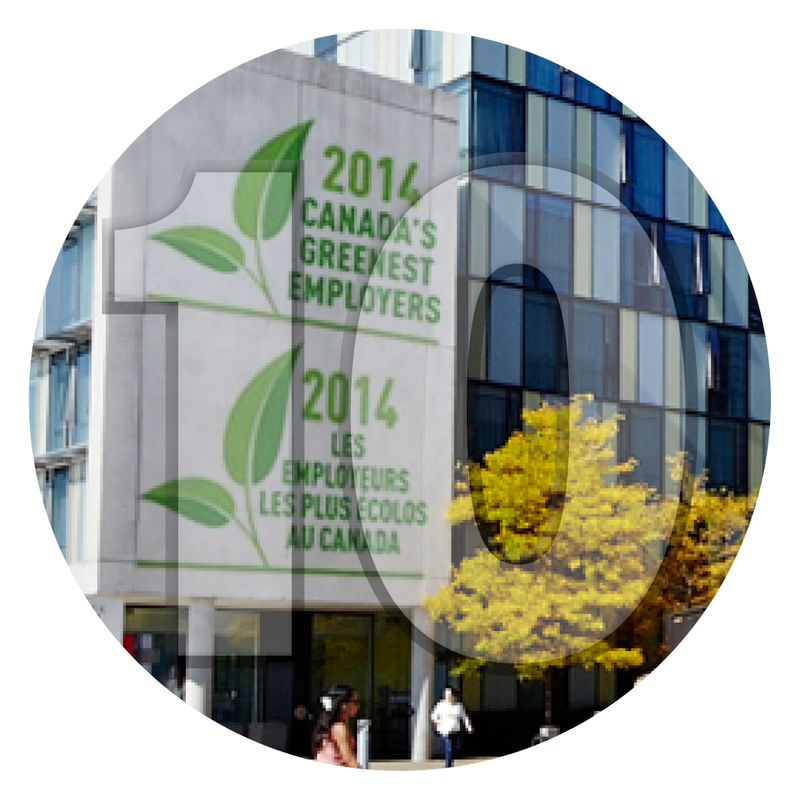 Ranked among the 20 greenest universities in the world and one of Canada's greenest employers in 2015, York U is actively working towards a more sustainable future. Right now we’re phasing out the sale of bottled water on campus and diverting 60% of our waste from landfills. There are close to 500 courses related to the environment and sustainability taught in our classrooms. Over 80% of our community commutes using alternative modes of transit. Every day more than 283,000 York U alumni are leading innovations across all sectors, in every corner of the globe. Among them you’ll find acclaimed film star Rachel McAdams, astronaut and physicist Steve MacLean, UNICEF Chief Pernille Ironside, Owner of SmartCentres Mitch Goldhar, Toronto Star columnist Chantal Hébert and writer and producer of The Simpsons Joel Cohen. As one of only three universities in Canada to offer a college system, we’re putting students at the centre of everything we do. Each York U student is part of a small college community supported by faculty, staff and peer mentors. 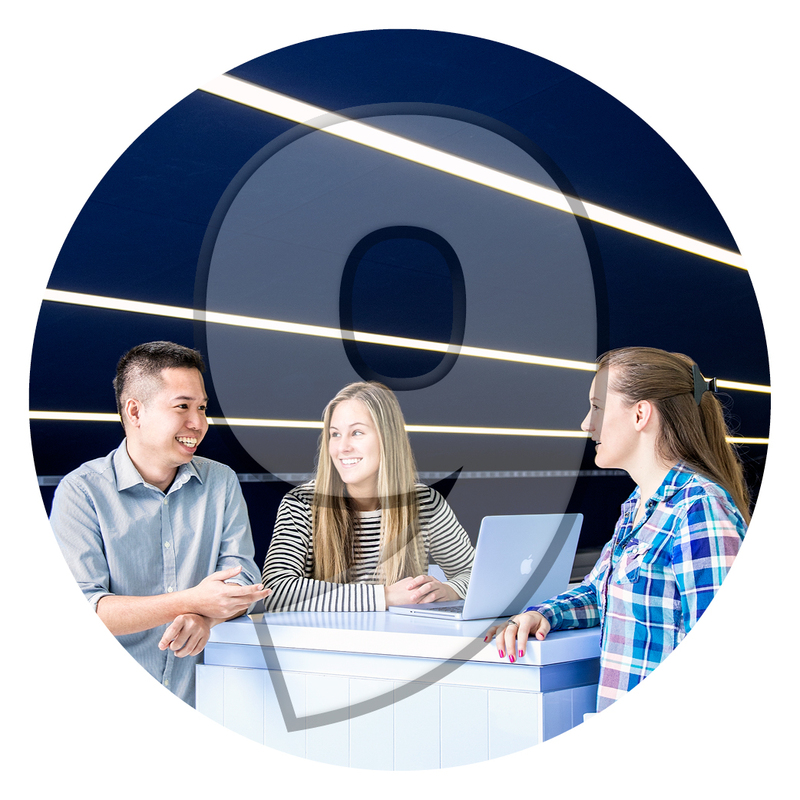 Our nine colleges are communities within the broader York community, connecting students with social activities, academic events and other initiatives.